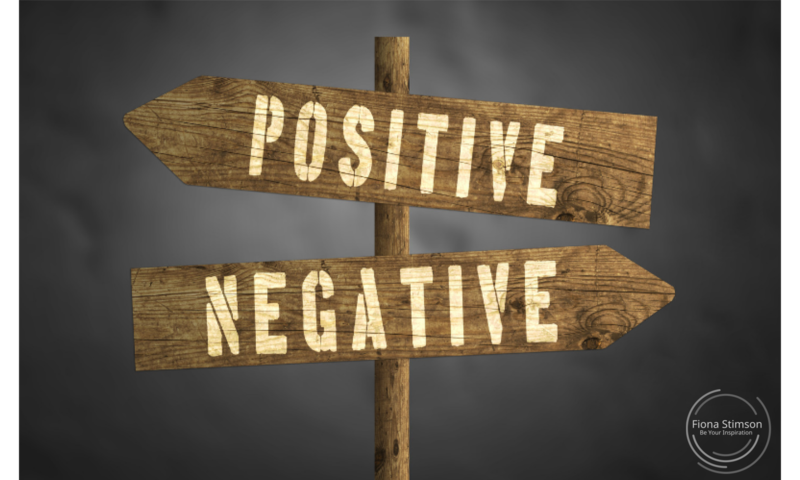 Negative attitudes don’t just have an impact on your own well being, they can significantly affect others too. Having a negative attitude over a prolonged period is extremely destructive. Our brain is designed to help us through tough situations, which is why emotions show up so rapidly and why we respond almost immediately. When we sense a real threat, it is the brain which activates the fight or flight response and prepares our body to take action, keeping us safe. When someone has a negative attitude and hence negative thoughts, the part of the brain that controls the fight or flight response is manipulated, rather than responding to a real threat, those negative thoughts trick the brain into reacting in the same way even when there is no real danger. Subsequently, you will experience all the mental and physical symptoms of fear and anxiety without any reason for them. For those living day to day with a negative attitude, you’ll most likely be familiar with the depressed state of mind, disinterest in social events, fragmented relationships with those closest to you and an ever-present worry that is incredibly debilitating. On top of that, you may be experiencing common physical symptoms/side effects, such as palpitations, hot sweats, dizziness, muscle tension, rapid heartbeat and nausea. So living with a negative attitude impacts your physical as well as mental health. 2. Blame others most of the time. 3. Are absorbed in self-doubt. 4. Constantly suffer from a fear of failure. Rate each negative effect in the above, on your life, out of 9(0=no effect, 9=maximum effect). How do the given examples of negativity hurt your happiness and success? Have you recently experienced negativity about something or someone in your life? Who or what did it hurt? Was it you? Was it someone you know? Write these down so you can reflect on them and subsequently take action to improve them.